Interested in a career in medicine or dentistry? Need help preparing for the MCAT or DAT? Want to clinically shadow doctors or dentists? 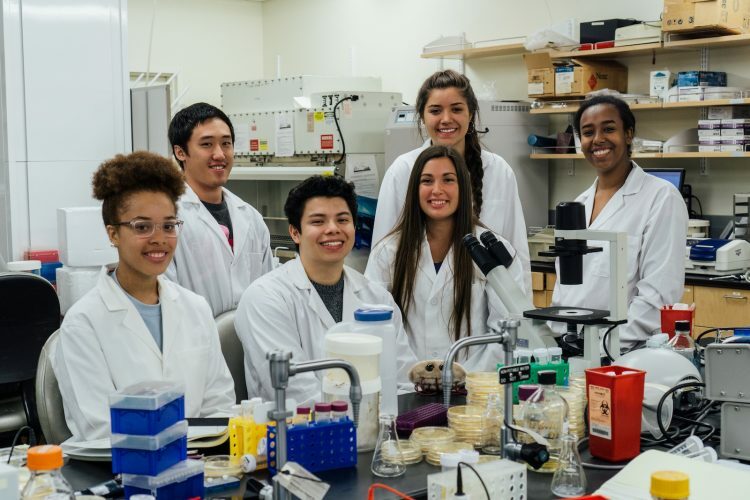 Eager to learn hands-on biomedical research skills? This entry was posted in Course of Interest, Predental, Premedical. Bookmark the permalink.